Parel Vallei is well known in school circles for its excellent standard of hockey; an achievement of which we are extremely proud. 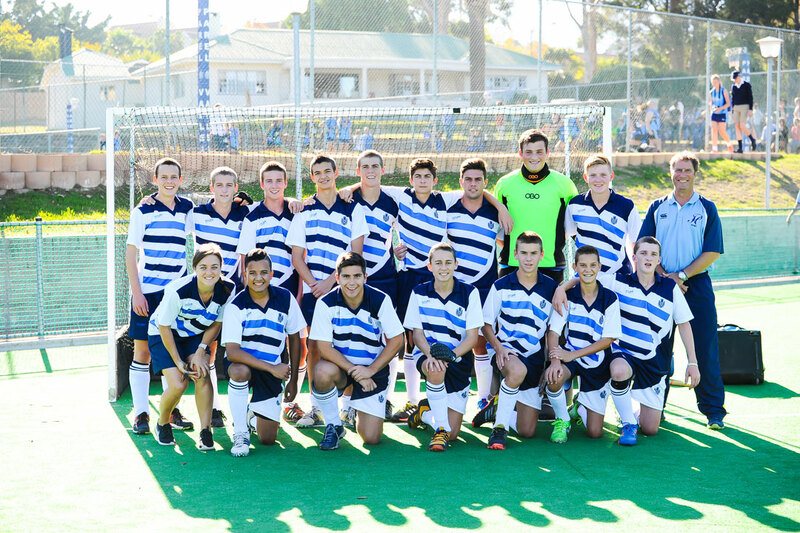 Hockey is indeed one of the strongest sports in the school’s sporting portfolio. 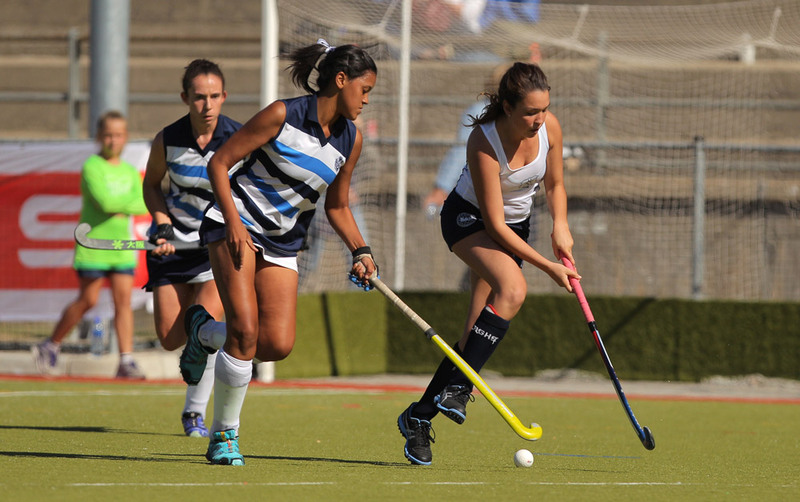 Both girls’ and boys’ hockey has been offered at Parel Vallei since the school’s inception and within a few years has developed to accommodate 26 teams. Much of the reason for the sport’s success is the result of the passion and drive with which Mrs Kets and Mr Traut have managed the hockey portfolio, having worked at the school for 30 years and 13 years respectively, and dedicating much time and effort to the sport’s development. Mrs Kets, herself, is still active as a hockey player at masters’ level and is a member of the masters’ team, Somerset West Club. In the past she has also made a name for herself participating at provincial level. Parel Vallei’s impeccably managed sports’ fields also provide ample opportunity for participants to excel at hockey. The school built the Astroturf field in 2012 thanks to the efforts of Mr Andy Mallet of the Parents’ Hockey Committee, becoming the first school in the Helderberg Basin to boast an Astroturf. 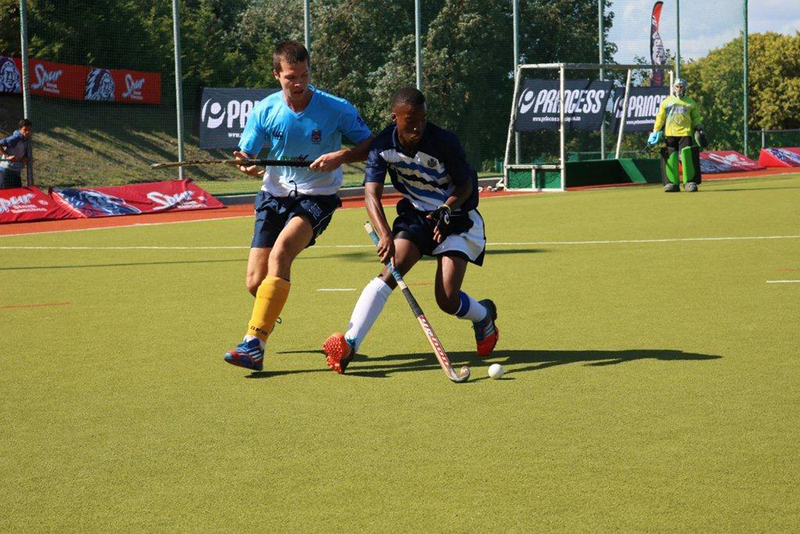 Parel Vallei has managed to compete at top level in just more than three decades of commencing with the hockey programme, with the support of Mr Martin Schouten and Mr Jarred Pitout (both SAHA level 2 coaches). It is wonderful to think that this solid base lays the foundation for potentially greater things! 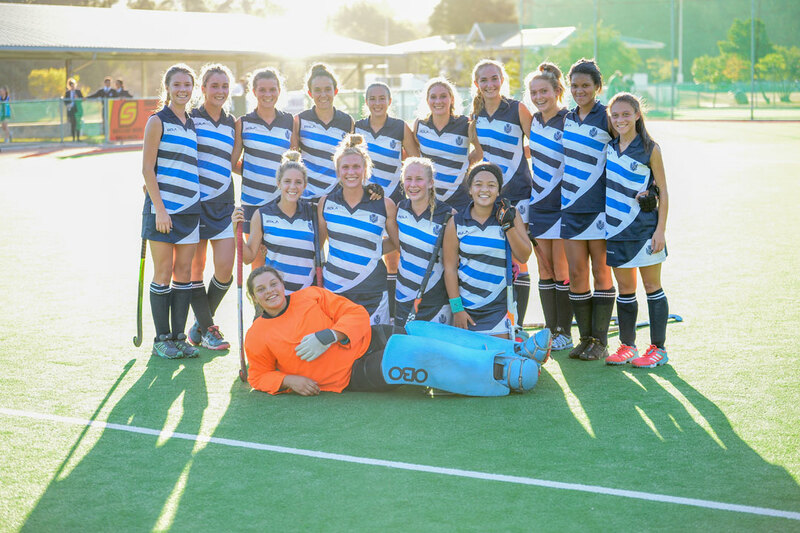 Parel Vallei’s girls’ team were the inaugural winners of the Chris Brothers International Tournament, which is held annually in Cape Town, and they continue to take first place in the second year of the tournament as well. They remain strong contenders for the crown each year. 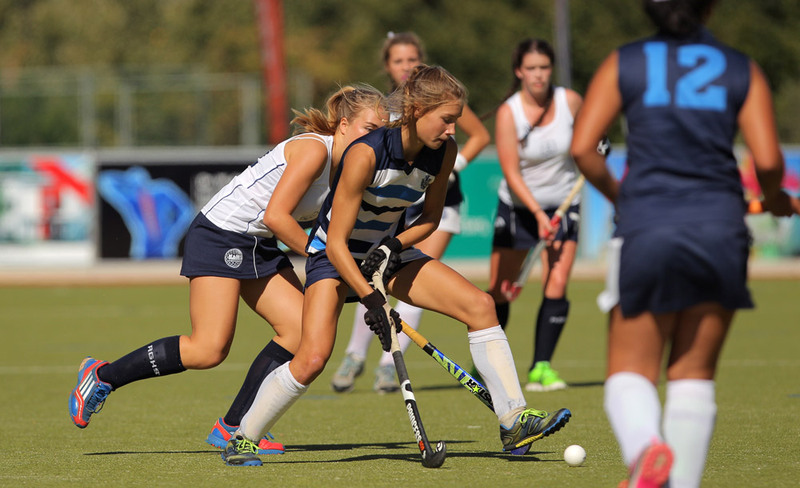 In 2015 the girls’ U19 team won the coveted Elsie Coetzer Tournament in Bloemfontein. Parel Vallei participated in the Kingswood College Tournament for the first time in 2016, completing the event undefeated! 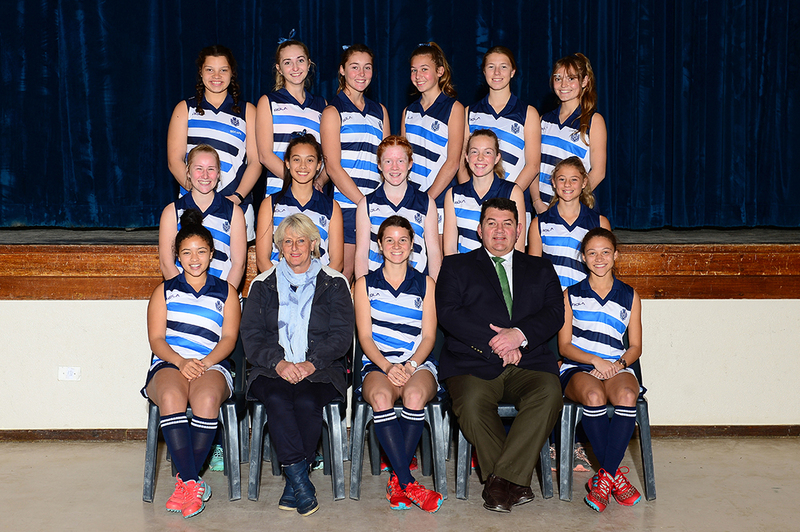 They also boast with participation in the Western Cape Spar Hockey Challenge for girls, ending in the top eight for the second year running. The Parel Vallei boys’ team also participate in annual tournaments. Each year, they participate in the Chris Brothers International and have also won the Fairmont 2016 tournament, among other notable achievements. 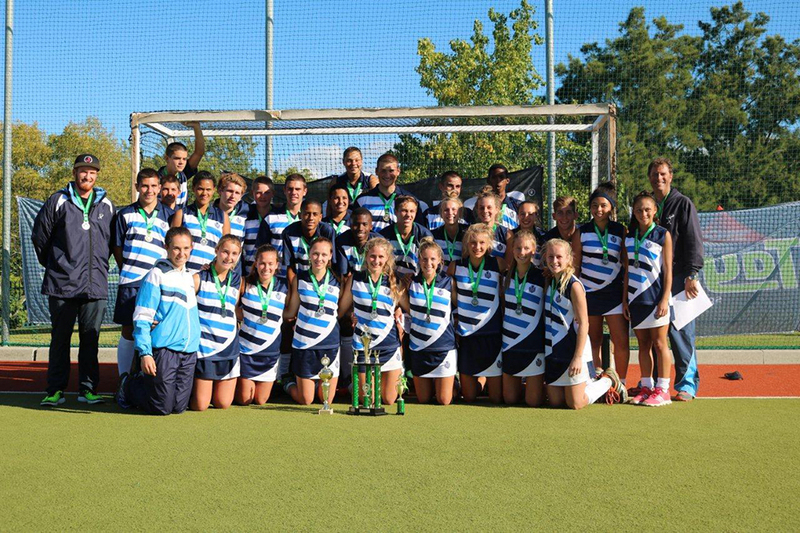 Hockey: our u/18 hockey girls win both the Fairmont and Kingswood Hockey tournaments. 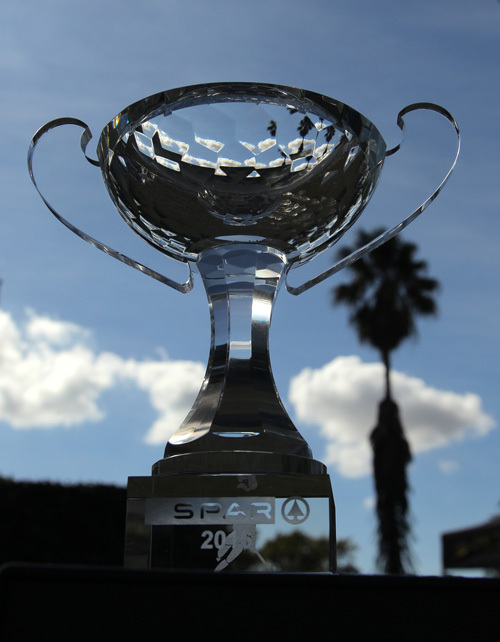 During the international Spur Hockey Tournament, our girls place second and went on to WIN the Investec hockey tournament. During the Fairmont tournament, PV is also awarded Best co-ed school. 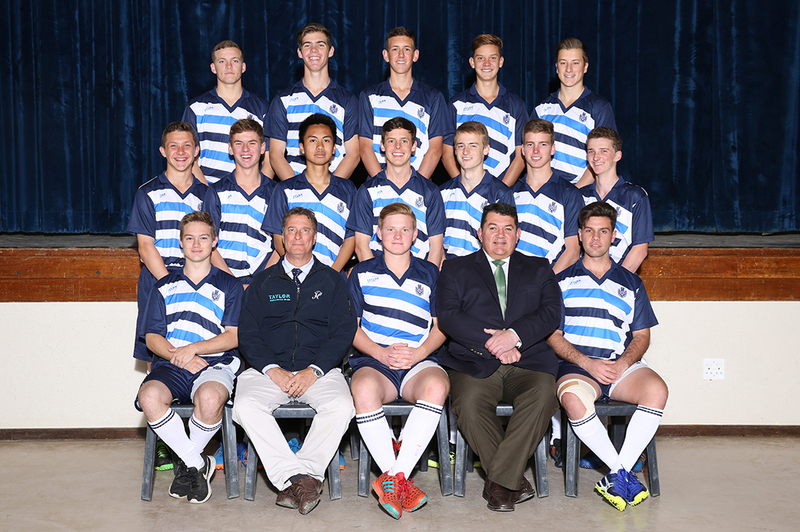 32 Parel Valleiers were selected for Boland hockey sides. In the u/16 category, our boys and girls ended in top 12 positions. At the end of term one, more than forty Parel Valleiers had the privilege of visiting the Netherlands as part of the PV hockey tour for thirteen days to play against well-known Dutch hockey clubs while exploring the Netherlands. Both girls’ and boys’ teams have also toured extensively overseas including trips to Zimbabwe, England, Scotland, Wales, Germany, France and Switzerland. Each year Parel Vallei hosts a hockey camp for U13 and U14 girls. Six teams are invited and receive top coaching over a four day period. Our players enjoy these camps immensely and they remain a highlight on the annual hockey calendar. PV’s U19 team gives back to the community by hosting coaching clinics throughout the year for primary school learners, for example the one presented to Beaumont Primary learners. Each year a coaching course for referees is offered to coaches and players which remains very popular. During the 1st and 4th terms, ‘high performance’ coaching is offered to all hockey players. Grade 7 learners who are enrolled to attend Parel Vallei the following year are also invited to attend these sessions. In the off-season, an eight-a-side tournament is presented for all school learners and indoor hockey games are also enjoyed by learners. We strive for our boys’ and girls’ teams to be in the top ten schools in the country. We aim to continuously provide excellent training and exposure to our hockey players so that they may reach their full potential. We want to enable them to compete at the highest level, reaching their goals both as individuals and as part of a team.